What happens when “Access” isn’t clearly defined. This photo was taken in Cancun Mexico, photographer unknown. This entry was posted on Friday, September 13th, 2013 at 6:32 pm	and tagged with ramp. 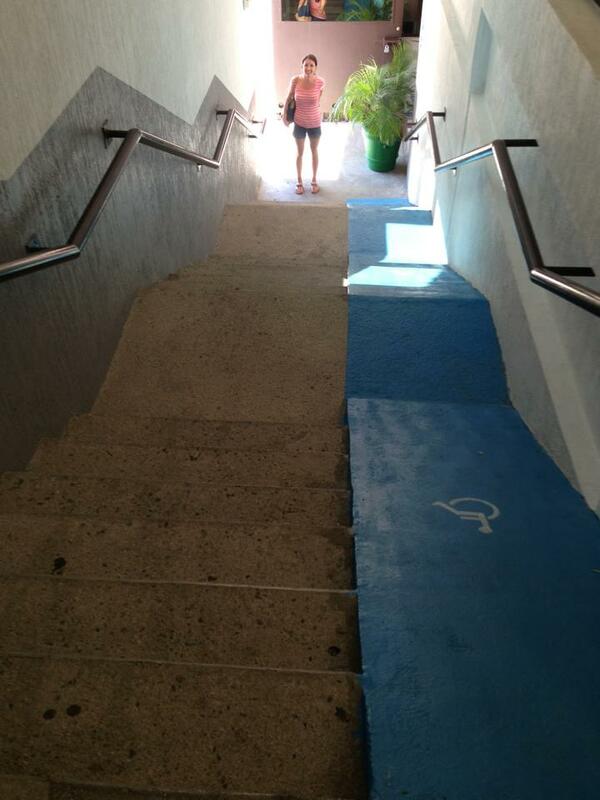 cancun, ufas, wheelchair access and posted in Humor, Law. You can follow any responses to this entry through the RSS 2.0 feed.